Here are just a few of our forthcoming exciting events for the 2019 season. 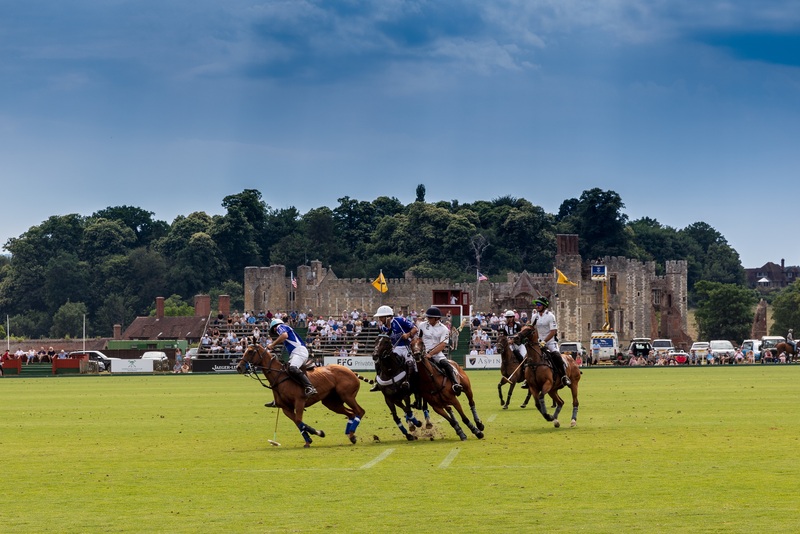 The Midhurst Town Cup is a fantastic family day which combines watching exhilarating games of high-goal polo with a number of fun attractions off the pitch. Played on the first Sunday of the Gold Cup tournament, the Midhurst Town Cup was originally presented to the Club by the local business community in 1953 in recognition of the prominence brought to the town by polo. As well as action on the polo pitch, there are also a number of attractions including a mini funfair and entertainment, street food, pop up bar and stalls. £5 on the gate on the day. Under 12s free. Join in the South American enthusiasm for the sport alongside the Argentine Ambassador’s invited guests to watch one of the most important league matches in the King Power Gold Cup. £5 on the gate on the day. Under 12s free. Two exciting Quarter Finals matches deciding which teams will go through to the Semi Finals. £5 on the gate on the day. Under 12s free. Day two of Quarter Finals matches. Two fantastic matches including a match played in memory of Vichai Srivaddhanaprabha. £5 on the gate on the day. Under 12s free. Join us to celebrate the King Power Gold Cup for the British Open 2019 at The Gold Cup Party! Details to be released shortly. Join us for a fun Friday summer’s evening watching polo on Lawns, Cowdray’s world-renowned polo fields. There will be live music, a bar and food concessions. Bands to be confirmed soon. Entry: £5 per person on the gate on the day. Under 12s free. Free parking.